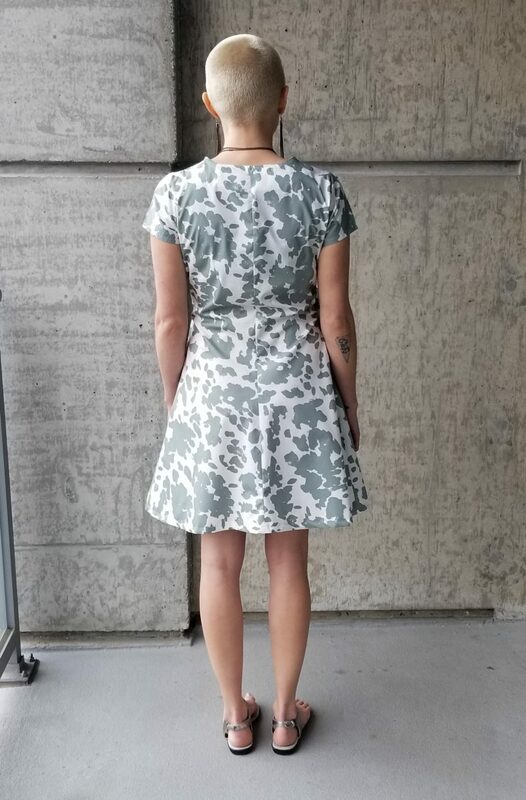 This urban camo wrap dress is flattering dress and easy to wear. 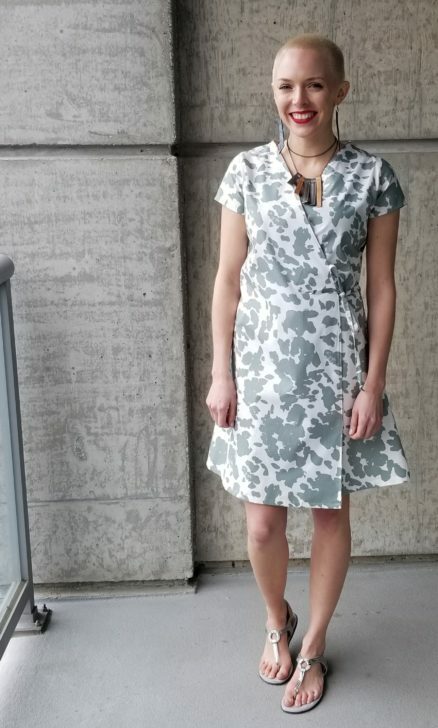 It’s simple and comfortable to wear. 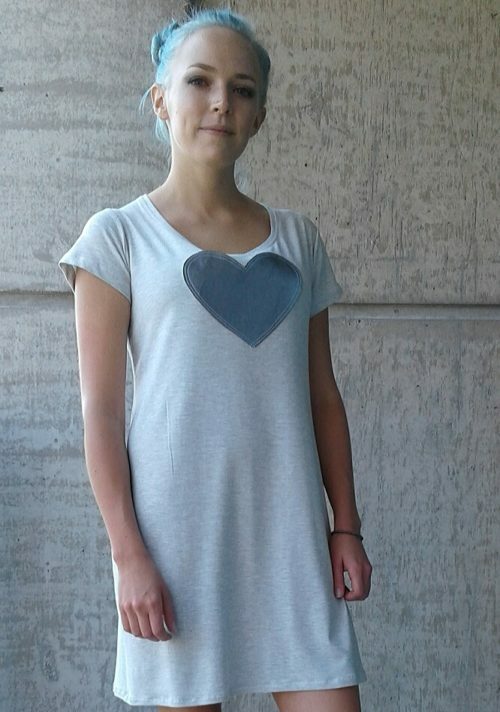 It is the ideal cute summer dress!